Looking for the best vacation courses to utilize this summer vacation? In this new age to be competent is very important. Only having bookish knowledge is not enough these days. Possessing technical and professional skills are necessary to gain a competitive edge. That’s the reason we can find many professional institutes offering various skill-based based vacation courses. These vacation courses help you to become an expert in that particular field in a couple of months. Summer vacations are the best time for students to learn these skills and utilize the vacation at its fullest. I have tried to list down the best vacation courses for you which will help to add skills and stars to your resume. This article will help you to choose one of the best vacation courses available these days. Graphic designing is one of the best vacation course anybody can learn. It is very interesting as well. Graphic designers create visual concepts, by using computer software to communicate ideas that inspire, inform, or captivate consumers. This course can be completed in 3 months during vacations. It includes designing for advertisements on various platforms. Photoshop, Adobe, Illustrator, Coral Draw and many other platforms are mainly used to create graphic designs. These applications are user-friendly and easy to understand. Within a few months of training and practice, one can start working as a Graphic Designer for any firm or organization. You can also start working as a freelancer and get projects for graphic designing at the comfort of your home. This vacation course is very useful for students those who are interested in creating designs & arts and are innovative. Graphic Designing is the best vacation course for students or individuals looking forward to gaining designing skills in a very short duration. Digital Marketing is the most appreciated vacation course high in demand these days. This course has a very widespread syllabus. 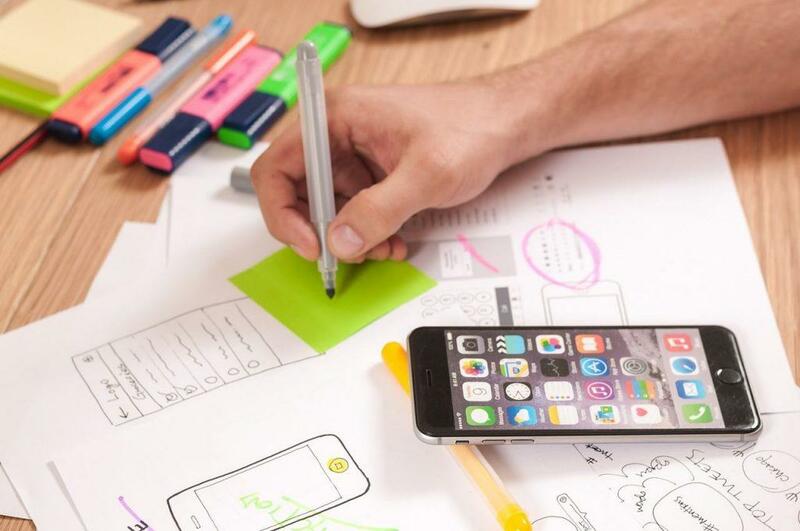 To begin with, Digital Marketing generally refers to advertising delivered through digital channels such as search engines, websites, social media, email, and various mobile apps. It includes modules namely Website Planning & Designing, SEO (Search Engine Optimisation), Social Media Management, Content Writing, Blogging, Email Marketing and many more. In a short span of only a few months, you can become an expert in Digital Marketing. Not knowing computing languages or coding will not stop you to commence this course. This course provides 16+ certifications from Google and other platforms. 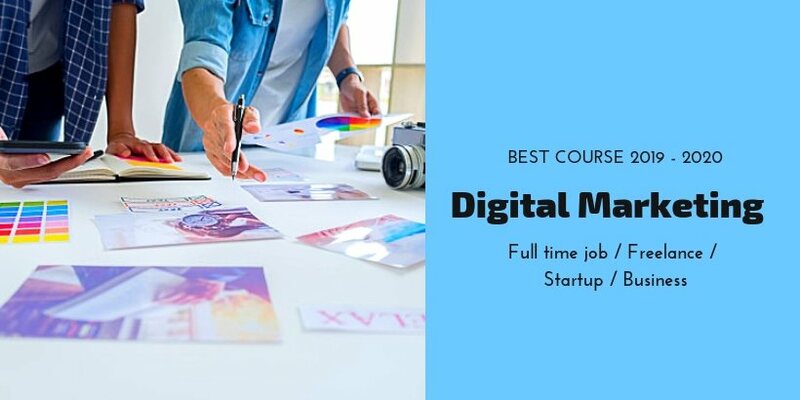 In comparison to other vacation courses, Digital Marketing is the best vacation course among the rest of the courses, which gives you a lot of career opportunities. Many firms these days are looking for Digital Marketing Executives who can work for them on Full Time/ Part Time basis. A number of Freelancers are getting exciting new projects in this digital marketing industry. Similarly, students also get good internship offers during their summer vacations after completing Digital Marketing Course. 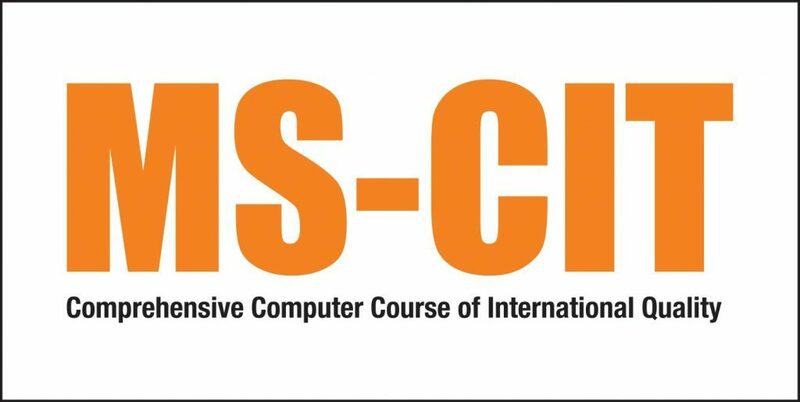 MSCIT is the most basic computer course available to which includes learning all basic programs of computer applications. MS-CIT is basically Information Technology (IT) literacy course started by MKCL in the year 2001. It is the most popular IT Literacy course in Maharashtra. The duration of this course is just 3 months. It includes applications like MS Excel, MS Office, Powerpoint, and many other such very important applications. Tally is an accounting program that lets you track and manage all of your accounts, sales, debts, and everything else related to the running of your business. With Tally, you can track all of your expenses with just a few keystrokes. Tally Accounting is a software used for accounting purposes in big and small businesses. It is provided by Tally Solutions and is a standard business accounting software. It is a very robust ERP product and is a complete business management solution. Tally is defined as a record, count (as a verb) or a record of debit and credit or an account. However, there are even other features of tally but it is popularly known as accounting software. Students from any stream of studies can do this professional course and also start their career in the accounting sector. English is not the highest spoken language in the world, but it is the certified language of many communities and spoken by millions of people across the globe. 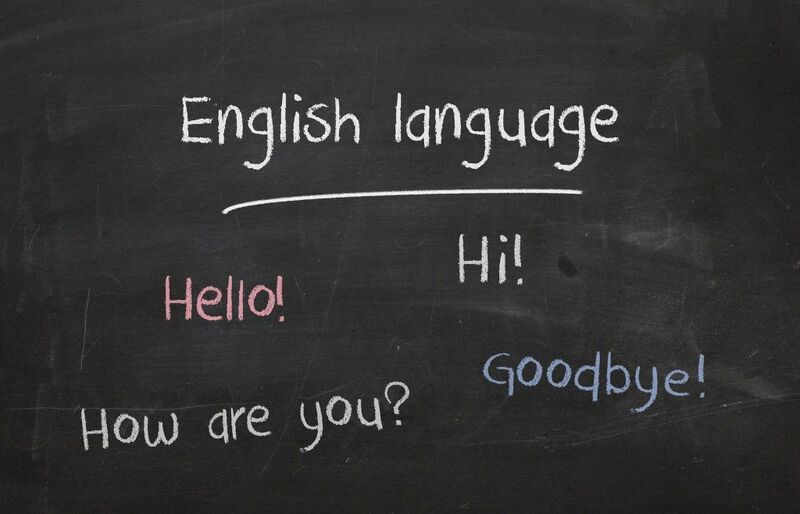 It is the most common second language in the entire world. If you want to talk to someone residing from a different country, there is every possibility that you both can speak and understand English. With growing globalization usage of internet, the world has become much smaller. In order to be able to communicate and get jobs or opportunities from abroad, one must have good knowledge of spoken English. We see many good academies and institutes into English Speaking Classes and Personality Development. Earlier we used to practice reading English newspapers and watching English movies and series with subtitles written below. Subsequently, things have changed. We must get training from experts and learn English speaking through various interactive methods namely, vivas, group discussions, and debates in the language. These classes conduct and use these methods to fulfill the purpose. Many students who have studied or are studying in vernacular medium schools should utilize this summer vacation to learn the techniques of learning spoken English easily. This vacation course provides a complete understanding of the latest software and tools used in the process of animation. The program enables the students for an animation career where they can set their imagination free and express the same with the required tools & software. This vacation course offers complete training in all aspects of Animation to make the students able enough to be employed & excel in the field of animation. You will learn creative visualization which includes design basics, concepts, sketching and storyboards, 2D animation concepts, graphics and creating 3D animation. 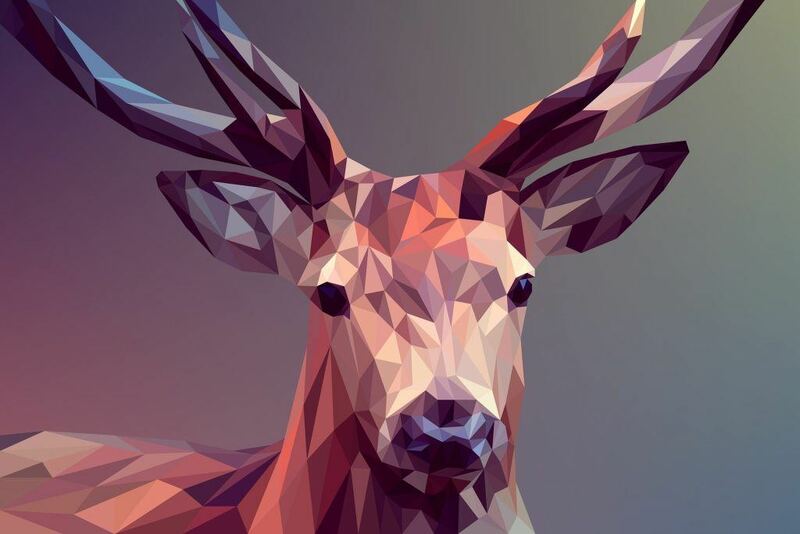 After this course, you can create your own graphics and animations. There are many job opportunities available in the field of animations. The foreign languages which are in high demand are namely French, German, Spanish, Chinese and Arabic. The advantage of learning a foreign language is that you are making yourself more viable in the world. You can travel with ease and settle down anywhere in the world. It will be easier for you to find a job in a particular part of the world because some countries make it compulsory to learn the national language to apply for the job. You may have high qualifications and degrees from the best institutes in the world, but if you know the language, it is more beneficial for you. You will be able to communicate with your coworkers, clients or even local vendors. Furthermore, learning foreign languages during summer vacation time is the best way to utilize the vacation to the fullest. There are many such classes will help you learn these languages in a very short span of time. It is very important to have a decent website for business & this is the job of web designers & developers. 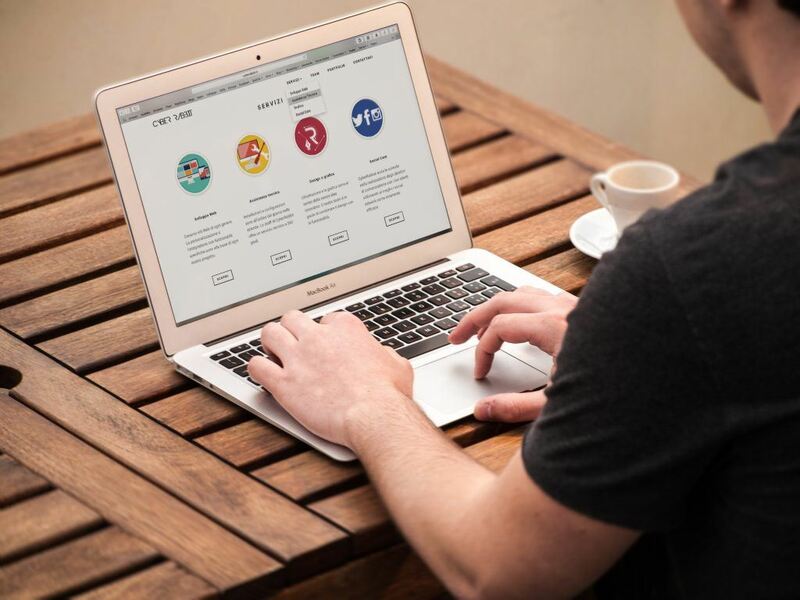 Web designers build cool & engaging websites with interactive pages and navigation. Web developers write code & setup software to add complex features & advanced functionalities to websites & portals. A career in web designing & development is in great demand, around the world. you can learn the technical skills of web designing, graphic art, digital & interactive designing, web programming languages, web standards and usability in various well-known institutes for web designing. You can complete the basic course for web designing during summer vacation. Later on, if you develop a genuine interest in this field and would like to pursue it as a profession, there are many advanced courses as well. It’s never too late to learn any Programming Language. If you have an interest in computer software or game designing, then I suggest, you can learn any good and popular programming language. 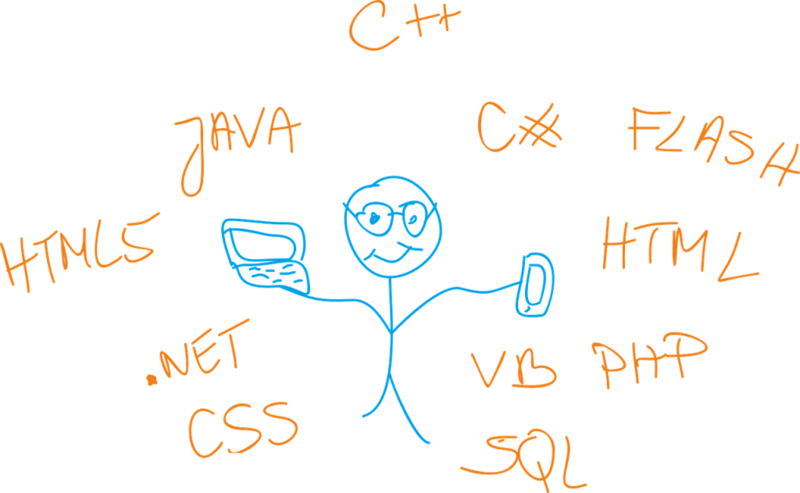 There are many Programming languages such as C, C++, PHP, JS, Python and many more. You can start with any of them and make your summer vacation more productive. Therefore, if you are planning to pursue Computer Science after your High school, then that’ll be beneficial for you in all means. You may wonder, can we learn to develop an app within 2 or 3 months of vacation? This may seem to be difficult, but at least you can learn the basic concepts. Application Developers create software for mobile devices. You can either join Android Application Development Course or iOS application development course. You can also learn to develop Hybrid Applications. 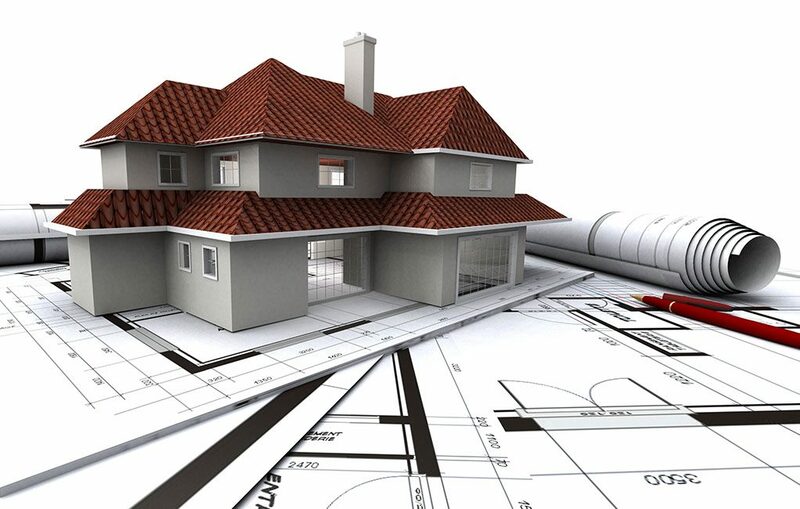 If you are looking forward to creating a 2D or 3D models of your designs, Autocad is the best fit for you. Whether you are from Mechanical Department or Civil, you should make your hands dirty on Autocad software in the summer vacation. There are many technical courses available in the market. But only few of them offer the 100% job guarantee promise. Mobile Repairing may sound weird but it is one of the most popular course to study in summer vacations. 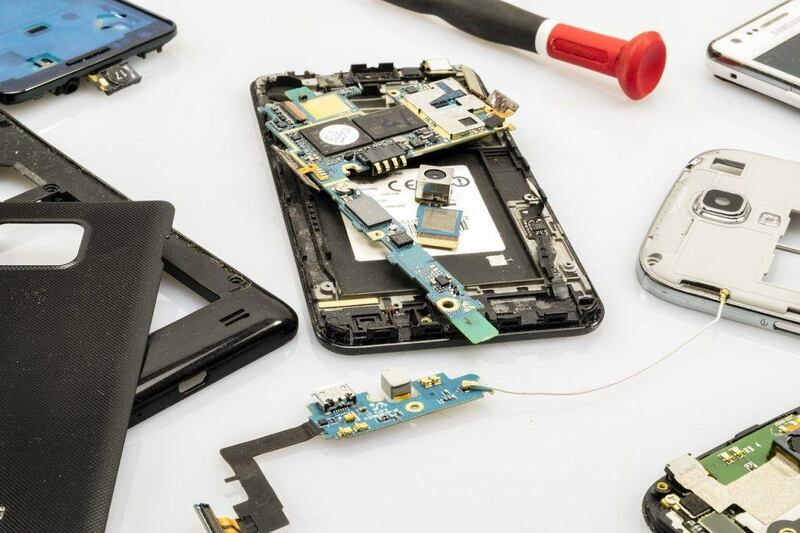 In this course, you’ll actually learn how to repair mobile phones. It is a very interesting field to study technical kind of stuff in your vacation time. So, here I am with such an extensive list of Summer Vacation Courses from which you can choose from. Though the course in Digital Marketing is my favorite one, it totally depends on your personal interest which course you would like to pursue. Whichever course you would choose, if you would ask me, ‘Practice Makes Man Perfect’ my friend! So after the course classes, work on your assignments and try to finish a couple of live projects. Vacations are the time of luxury, but also the time when you can polish yourself and develop some professional skills as well. So make good use of this time while you enjoy. If you have any more suggestions in the above list of courses, write to me through comments! And share your experiences if you are planning to take any skill development courses this vacation!